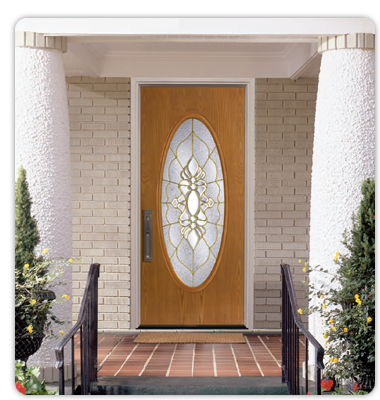 Your front door is the focal point of your home, and often the first impression of your home to neighbors and friends. 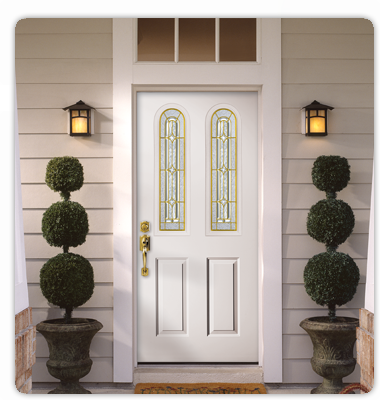 A brand new door is a great way to enhance your home’s exterior appearance and value. 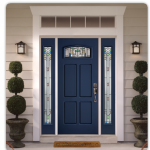 Quality doors can last for decades, and a new replacement comes with many benefits including improved energy efficiency, security, ease of use, privacy, and more. Our professional door installers will work with you every step of the way to make sure the installation goes smoothly and that you get the right door based on your tastes and budget. 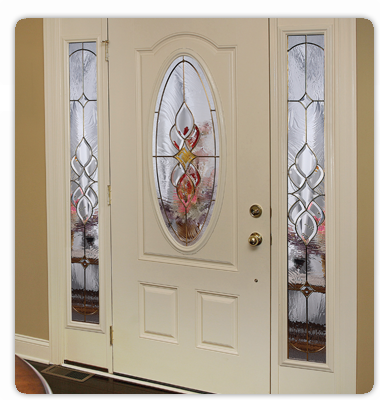 We offer a wide range of door styles so that you can choose the perfect door to compliment your home. 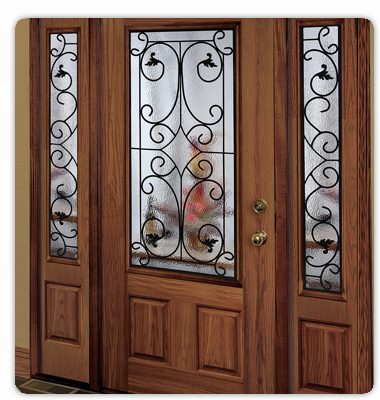 Our selection includes a wide range of door styles, glass designs, colors, stains, and hardware. 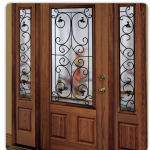 Different door styles offer different advantages in terms of durability, versatility, maintenance, and function. 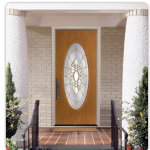 Our door replacement experts can answer any questions you may have in order to choose a door to match your lifestyle and needs. 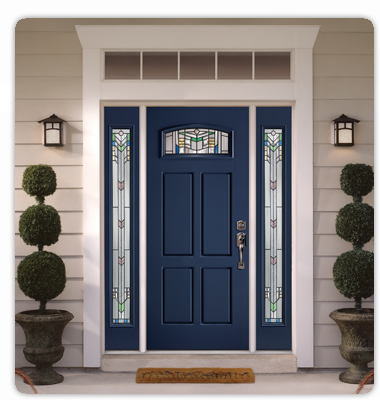 Replacing your front door is one of the single most cost effective home upgrades in which costs can often be recouped if selling. Our steel and fiberglass doors provide the kind of energy efficiency that contributes to lower home-heating and cooling costs while keeping your home comfortable. Each door carries a superior insulating value that is five times better than wood doors and has U-Values that are among the lowest in the industry. 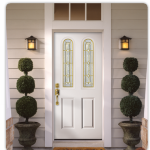 Contact us today for a free consultation on installing a new front door. 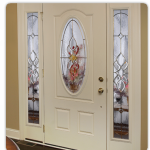 We appreciate the opportunity to become your door replacement contractor in Bucks County PA and Mercer County NJ.